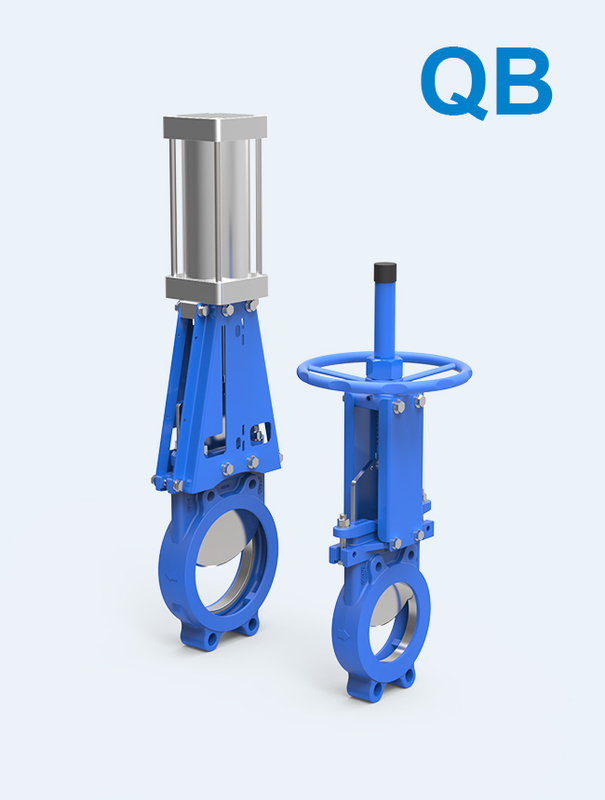 Our company specializes in the production of knife gate valve and industrial control valve operated pneumatically and electrically, which widely used in the automated control system in the industries of papermaking, fiber chemical, petrochemical, petroleum, electric power, metallurgy, environmental protection, light industry, pharmaceutical ,building automation and etc..
1PC Body Bi-directional seal Knife Gate Valve Groveless for sewage treatment, paper, sedimentation tanks, mud and so on. 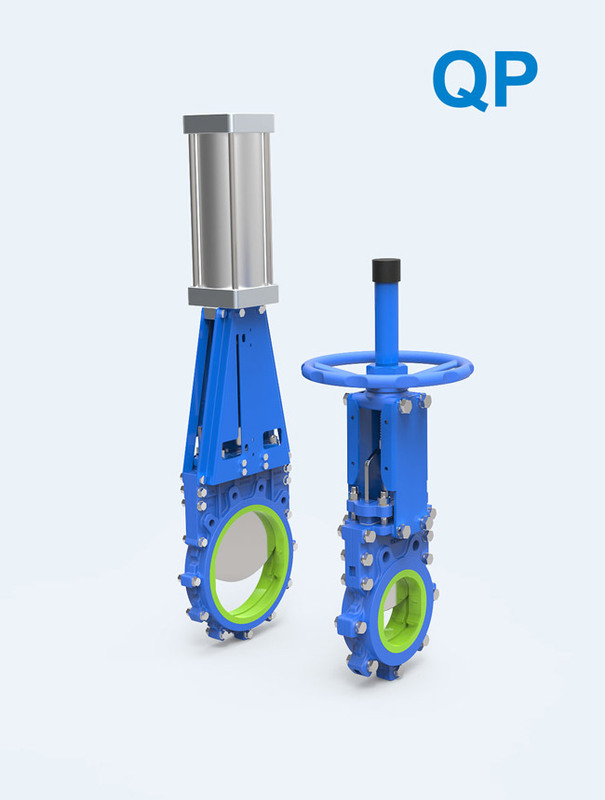 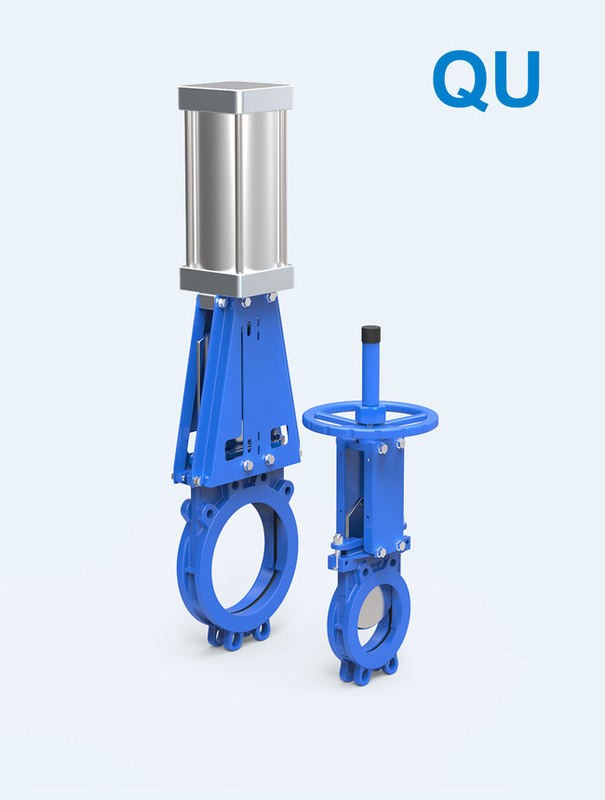 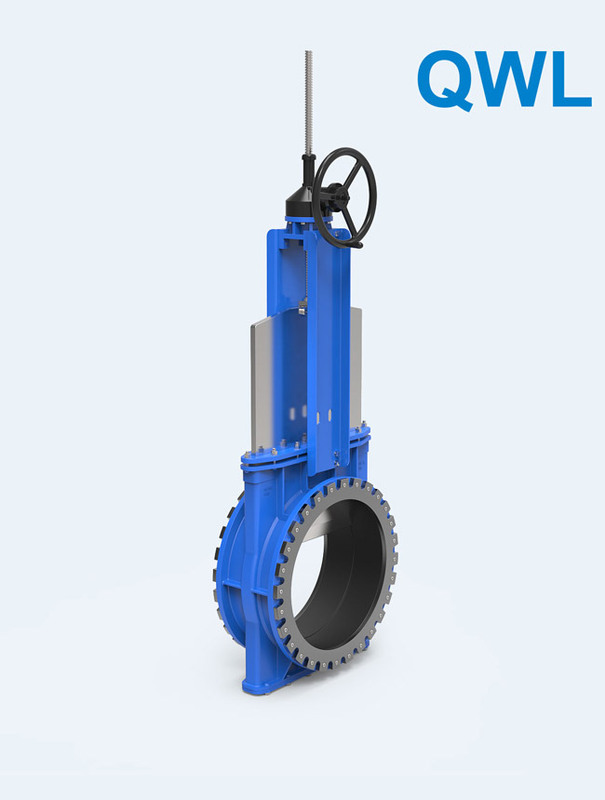 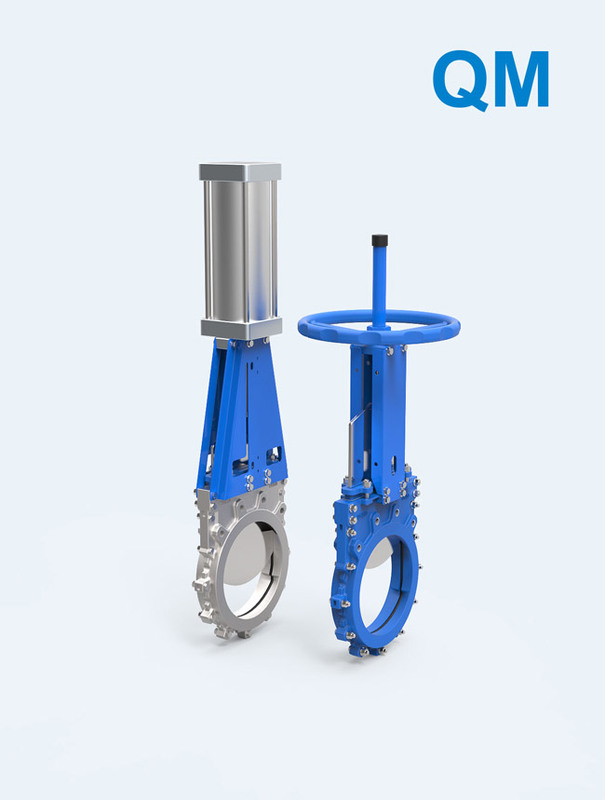 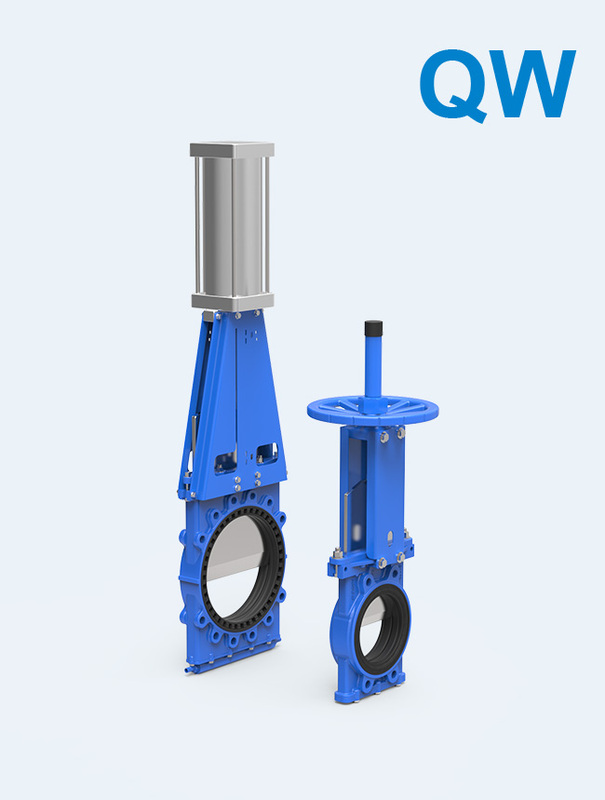 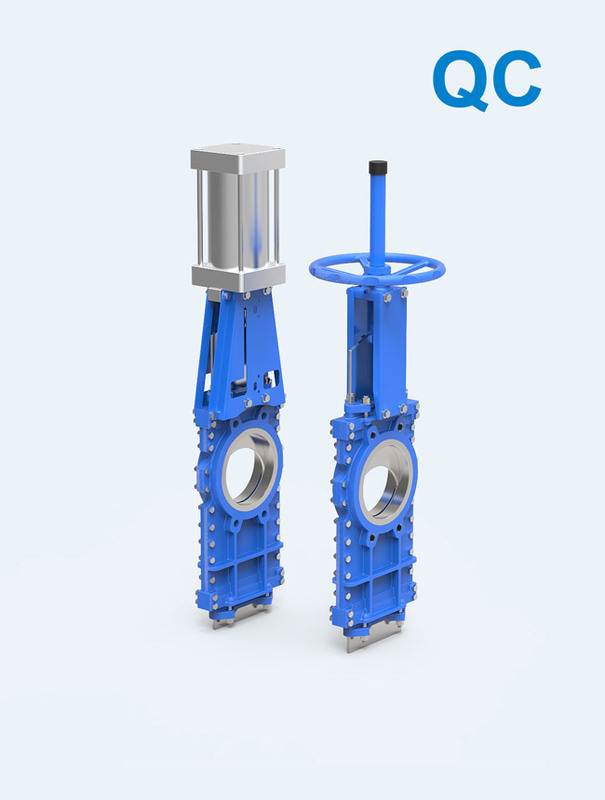 Bi-directional Self-sealing Knife Gate Valve for mud, pulp, tailings, cyclones and so on. 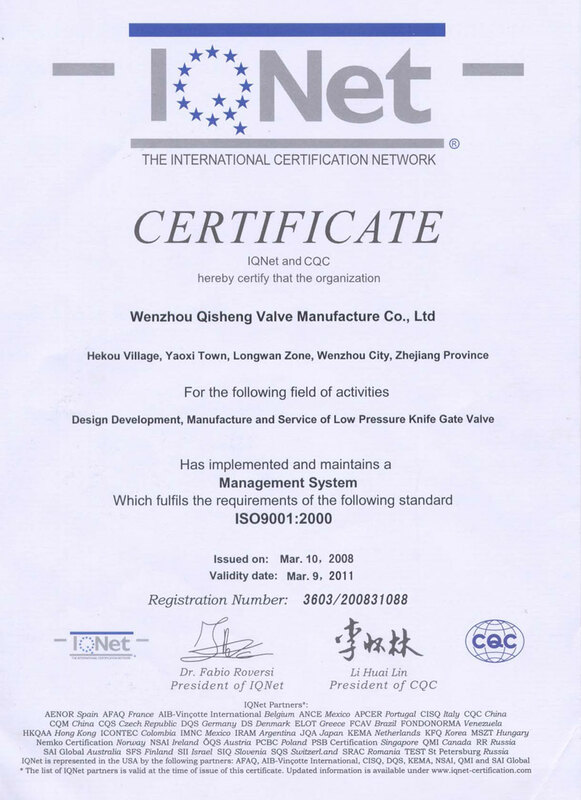 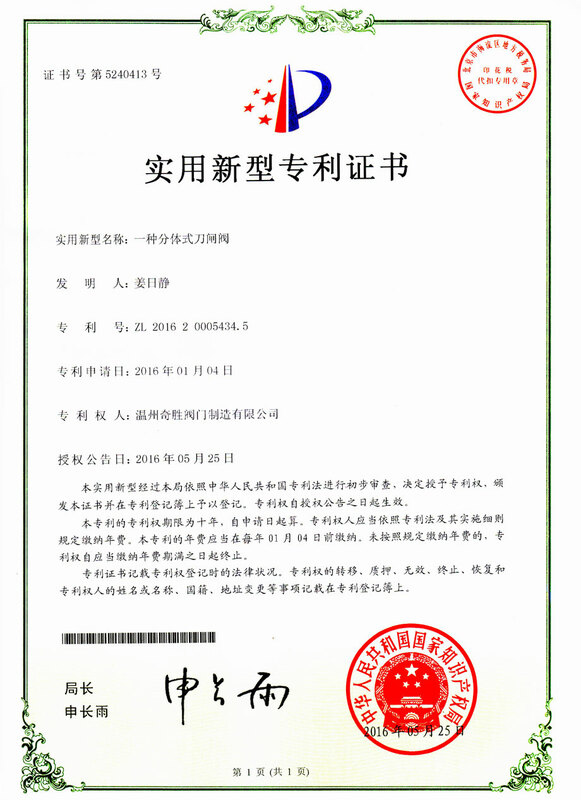 Wenzhou Chisun Valve Manufacturer Co.,Ltd. 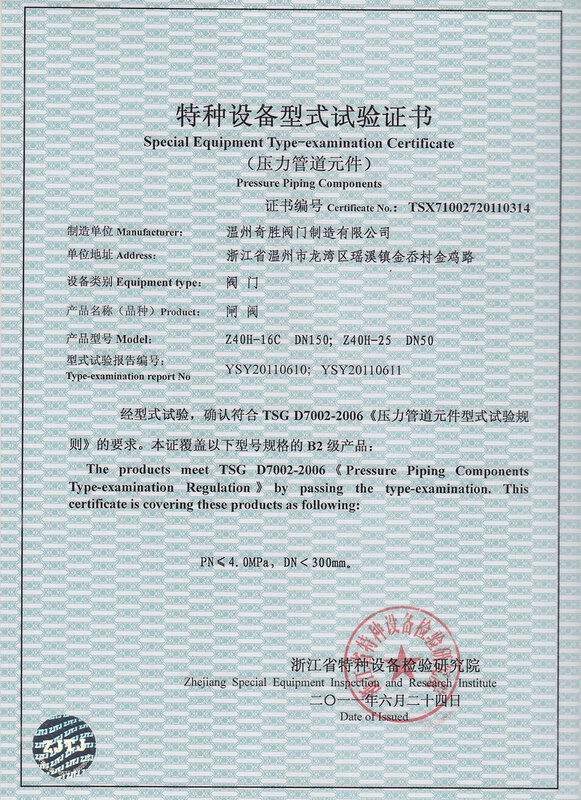 devotes to the exploitation and development of new products in the area of thin-type valve and industrial process control valve and at present we have made outstanding achievements.Now the company has developed into a modern scientific and technological enterprise with a blend of exploitation, production and sales at the same time . 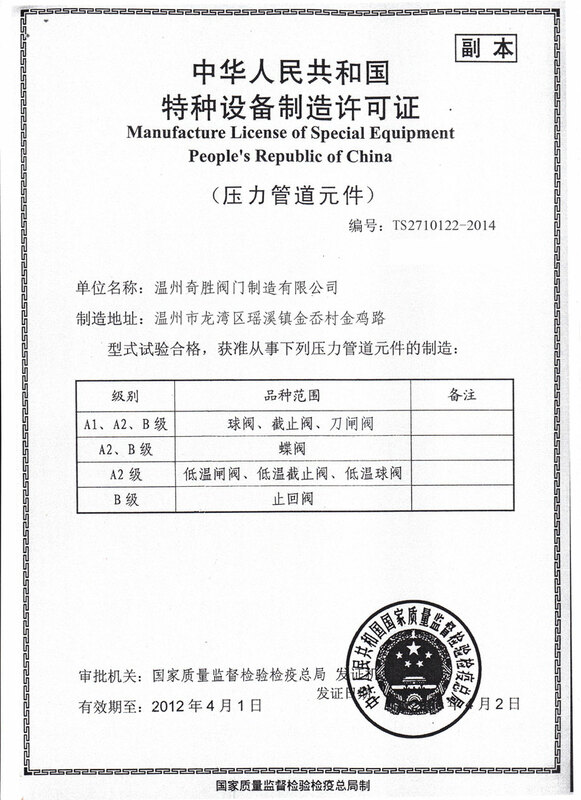 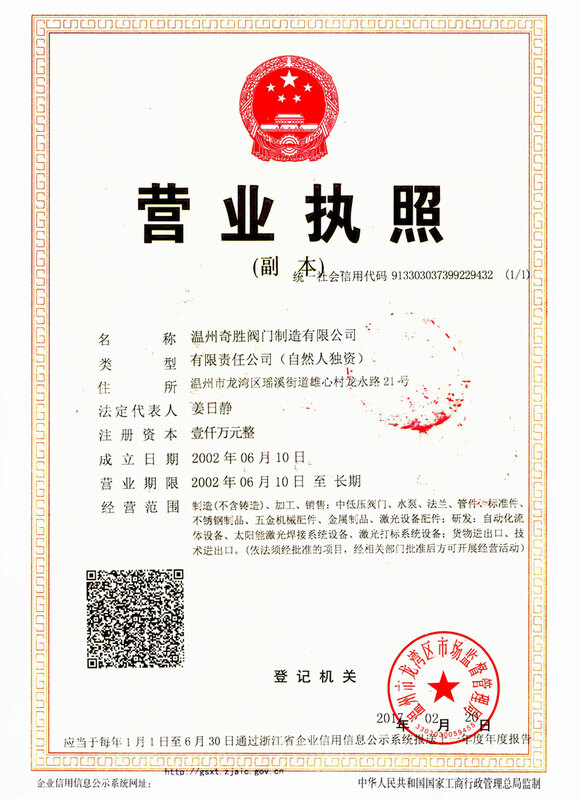 The company has product developing center , inspection center , valve machining center and chemical-thermal treatment workshop, which guarantee the physical chemical properties , surface accuracy and hardness treatment of the main spare parts .The company has passed ISO9001 certificate, and has five series product patents, the numbers are ZL02378222.6 ZL03228284.2 ZL03228285.0 ZL03228286.9 ZL200420023049.0. 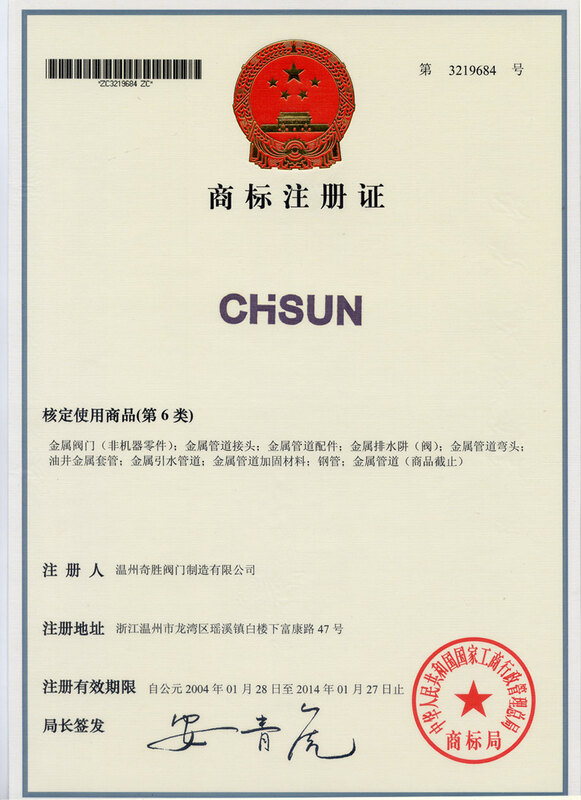 Our company believes that quality is the foundation of an enterprise and also the ultimate strength to win the market competition.The tenet of “no quality , how to win”, pioneering spirit, passional service and effort to develop the brand “chisun” are our promises to guarantee the product quality and service to general customers. 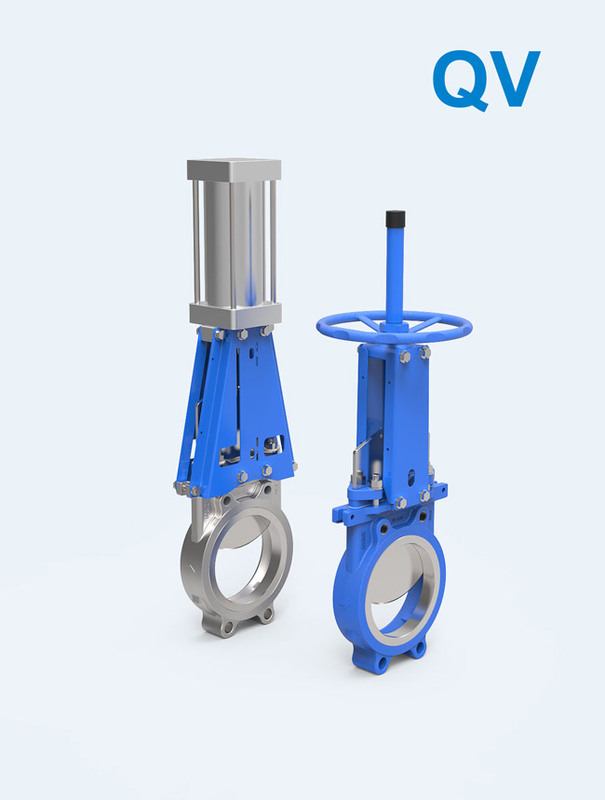 Chisun will develop new products and broaden new areas unceasingly so as to provide customers home and abroad with more high-quality modern industrial process control valves. 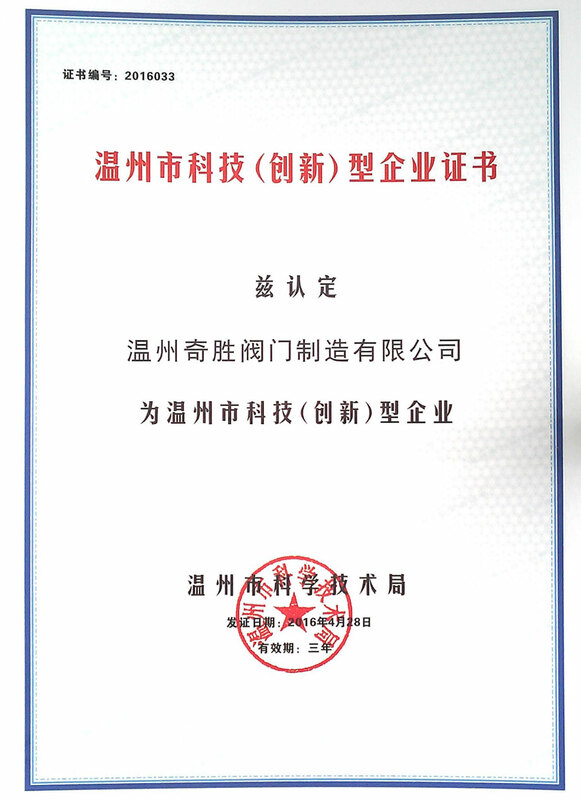 Our company believes that quality is the foundation of an enterprise and also the ultimate strength to win the market competition. 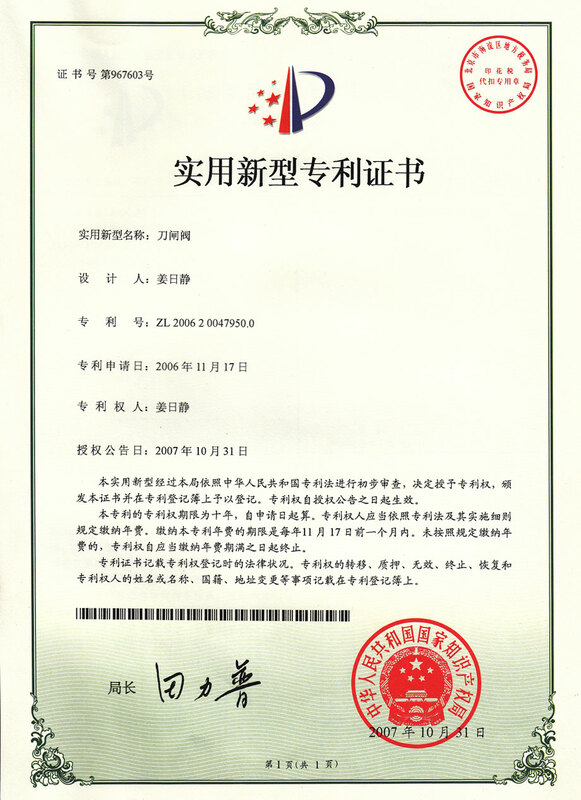 No.8 Xinyu Road,Airport New Area,Longwan District,Wenzhou,China.